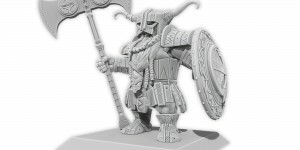 Imagine 3D Miniatures is looking for board game designers and developers who are thinking of bringing their creations to life through 3D modeling and 3D printing. 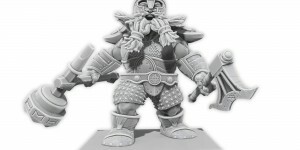 Board games industry is being benefited from this technology capable of generating different prototypes easily without resorting to expensive molds. 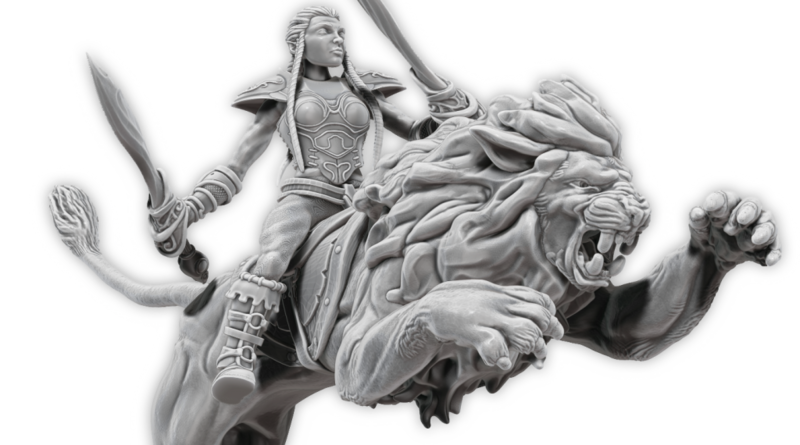 In recent years, board games have achieved visibility and funding thanks to crowdfunding platforms like Kickstarter. 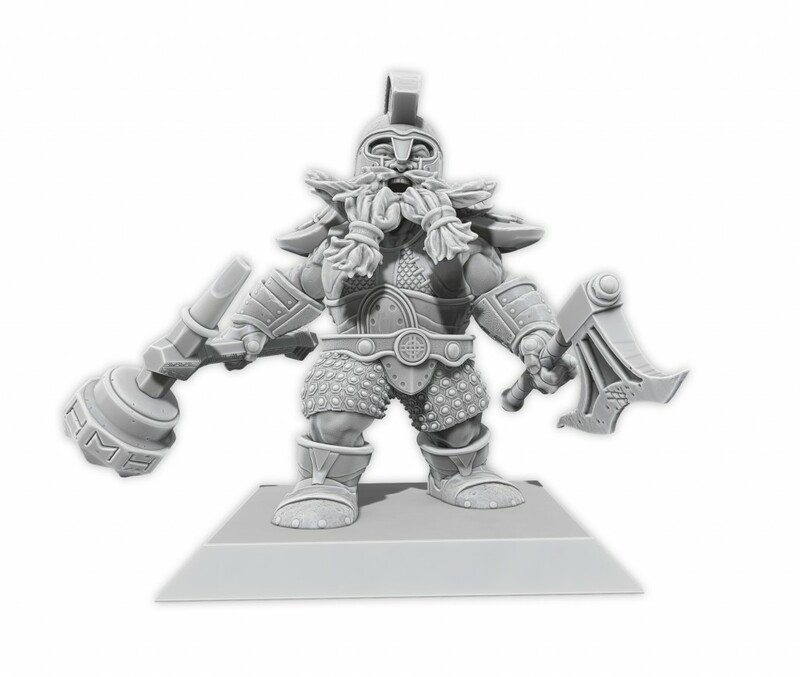 On 2015, 3 of 10 most successful Kickstarter projects were board games, like for example the third version of Zombicide, which includes collectable 3D printed miniatures. Also Leonardo, another Kickstarter board game, has used 3D printing for prototyping different pieces and miniatures of the game. 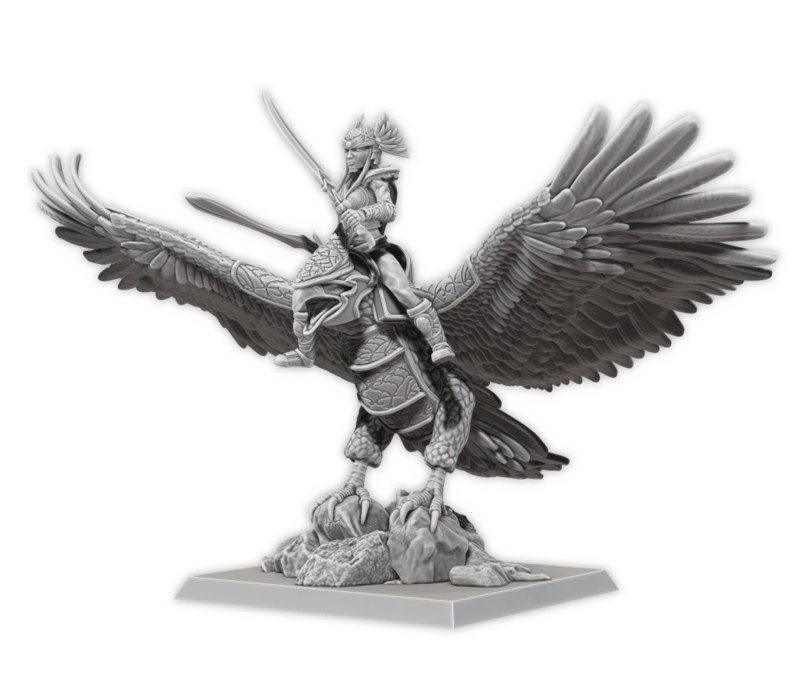 3D modeling technology allows us to bring graphic designs and concept art to another level. 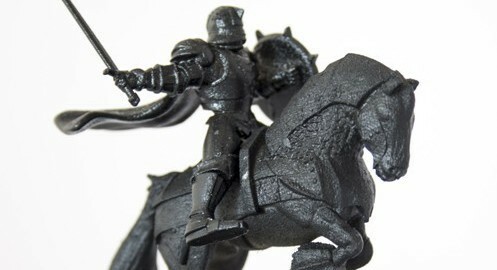 With the 3D modeled object, whether it’s a miniature, a piece of scenery or a simple accessory, we get a file valid to create individual or group renders for presentations, to 3D print the object – on different materials – or to get final versions designed for plastic injection manufacturing. 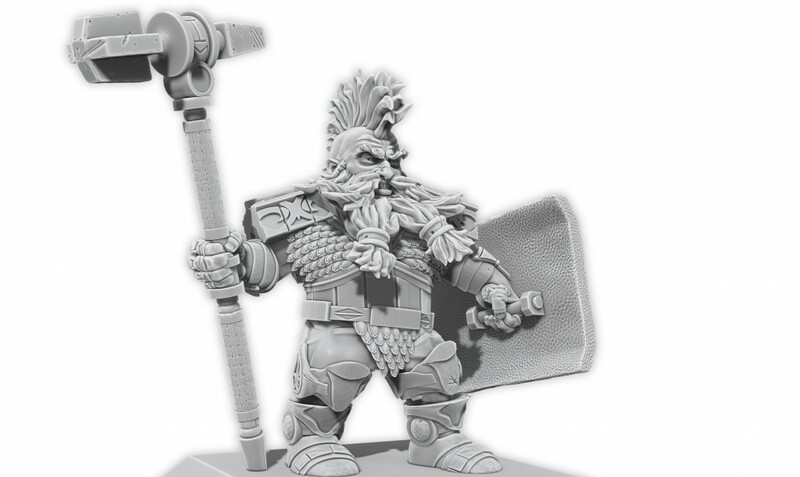 “3D modeling has beaten classic hand-modeling and we expect 3D printing to do the same thing with manufacturing molds,” says David Perez, CEO of Imagine 3D Miniatures. 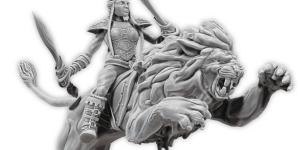 Imagine 3D Miniatures is a company dedicated to design custom miniatures on request. 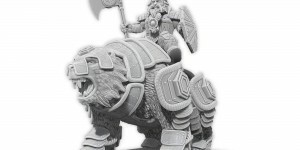 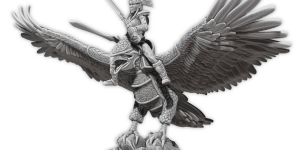 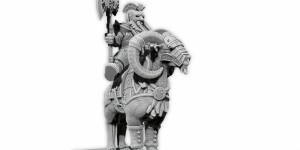 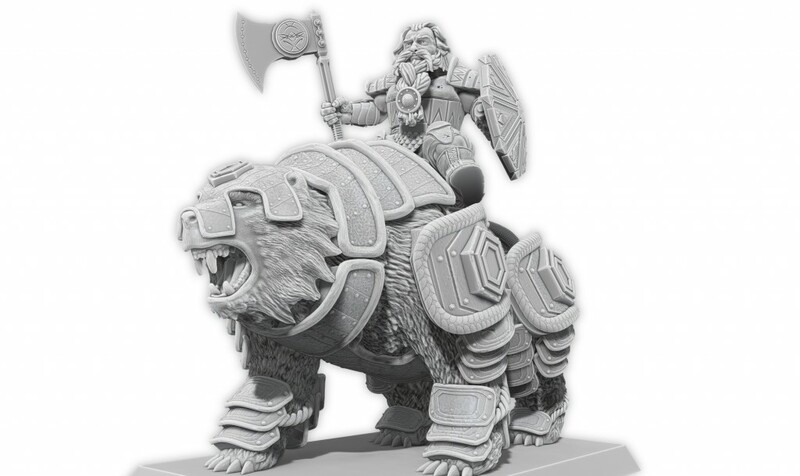 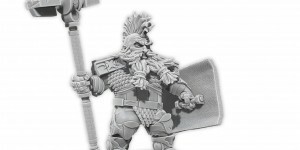 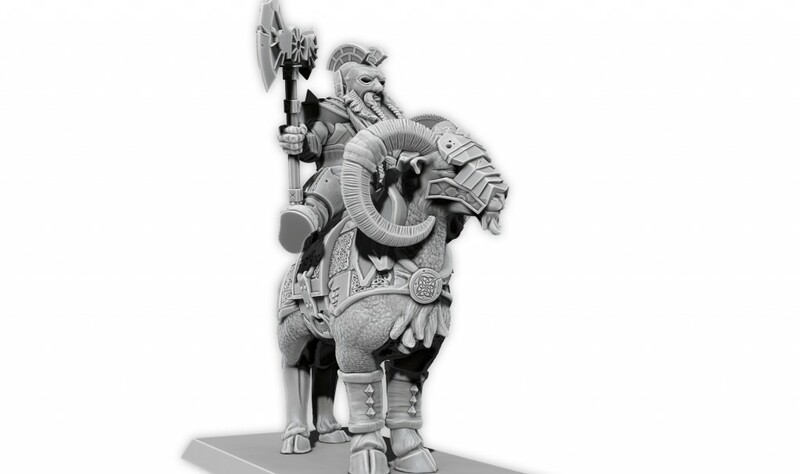 On 2015 they opened an online store of custom 3D printed fantasy miniatures, Mounted Heroes. 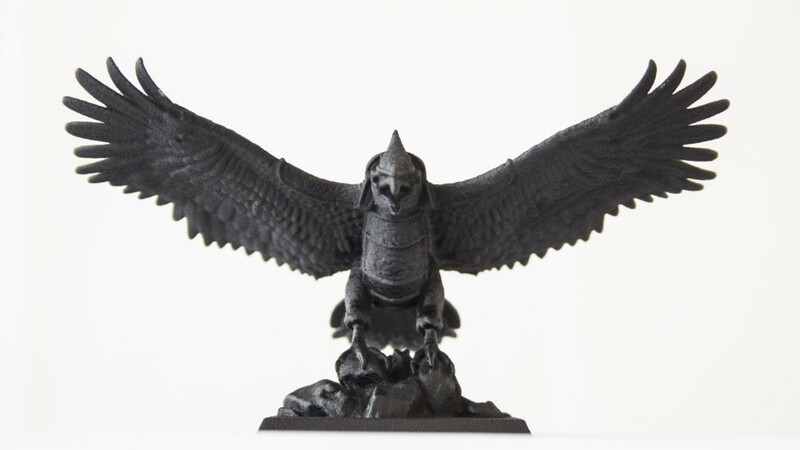 Their policy is to promote 3D printing and new technologies with which we can bring to life ideas directly from imagination. 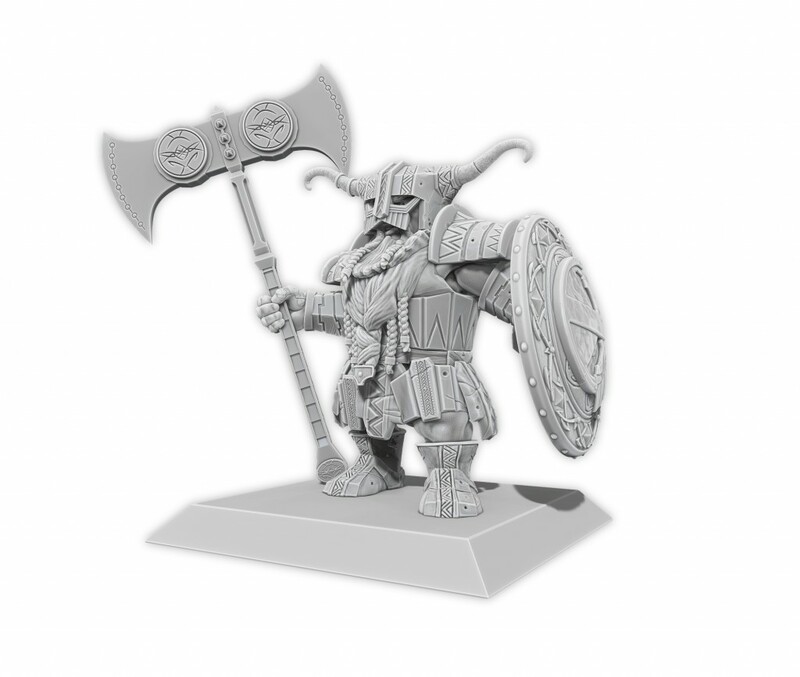 For it, they provide this service of 3D modeling and 3D printing of miniatures and other plastic pieces for board games on request. 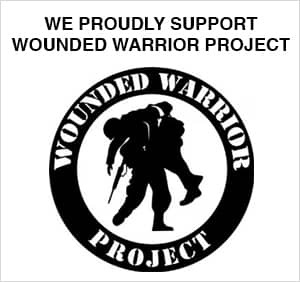 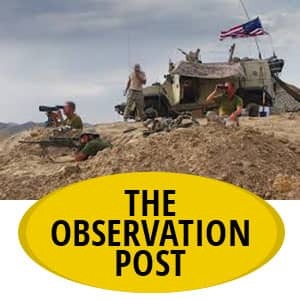 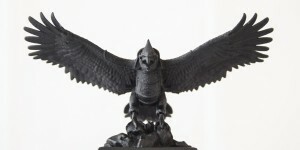 Information about the service is available on their website (www.imagine3dminiatures.com) and also through the email info@imagine3dminiatures.com.